Monster Hunter World PC seems to be having yet another bug. This time around the user-base is facing low-resolution texture issues. The Monster Hunter World on PC reportedly can’t seem to run on high resolution. 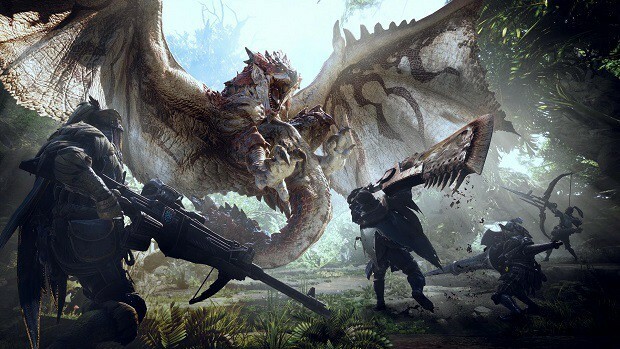 Monster Hunter World has certainly been one of the biggest games of the year but despite all the love fans gave to the game, one after another issue on the PC version gives more and more reasons to complain. The developers, on the other hand, have sincerely apologized and assured that they would look into the matter. 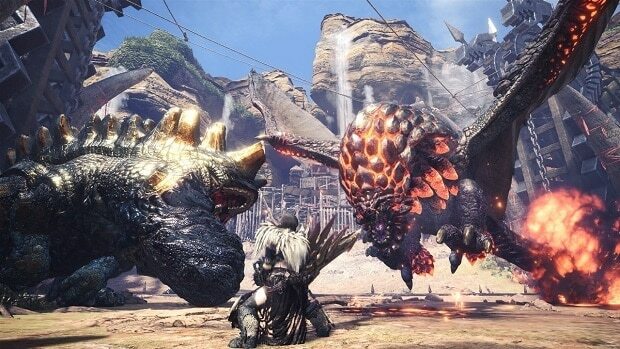 Another infamous error of the game was highlighted by many global users of Monster Hunter World PC when constant notifications were making the lives of gamers a living hell. However, currently, a bug in the game is not letting PC Gamers have the best gaming experience as users of other consoles. The issue here seems to be with a comparatively low graphics quality being run in-game. I’ve never seen a company quite like Capcom that flat out refuses to talk to customers about things like these bugs, Supported resolutions etc… that the community has been talking about since the game launched, Baffles me. This is a crude workaround until Capcom addresses the blatantly obvious texture issues in some places (see comparison screenshots). Definitely not a fix for the problem and it might introduce other visual curiosities even if I haven’t noticed any. Currently addresses player, armor, NPCs, and weapons. The guidelines to install the mod are given by MHVuze online. The PC port has been reported as a total mess before.